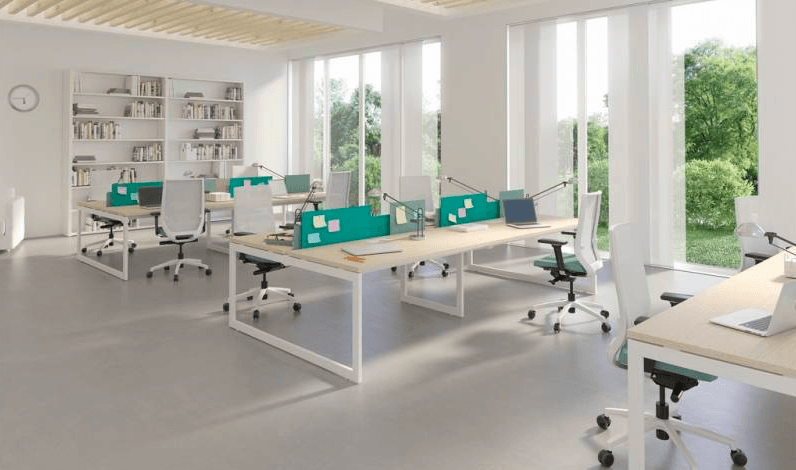 Forma 5 is a large holding company highly specialised in office furniture and public spaces, offering comprehensive furnishing of high quality. Forma 5 focused its production on design and technological innovation. The company implement solutions through its products to meet perflectly the needs of each space to furnish, under a distinctive touch of elegance. Forma 5 has now become one of the most international companies, leader in its sector and present in every continent. The complete Forma 5 collection is available at our London showroom based in King’s Road Chelsea.